New Xbox Tech Saves HDD Space And Cuts Downloads! 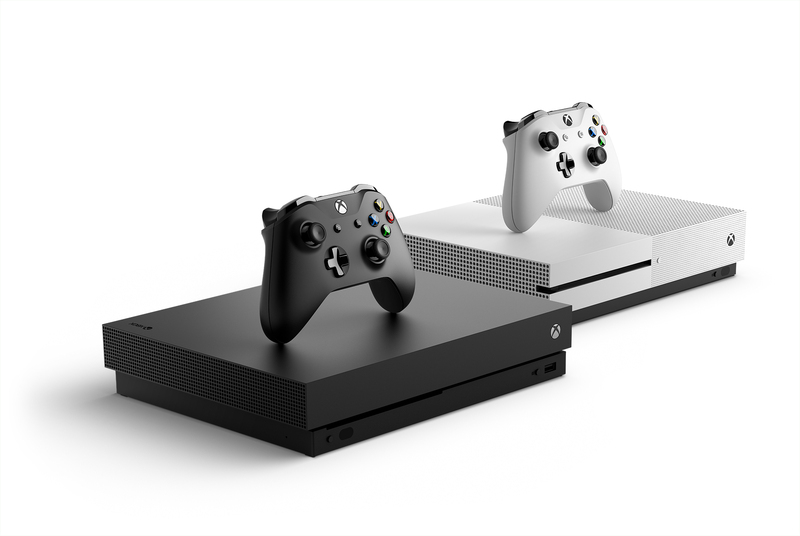 It's called Intelligent Delivery and it ensures that Xbox One owners won't be downloading the X's 4K assets - but it does so, so much more. Rich has seen the developer documentation and has all the info.